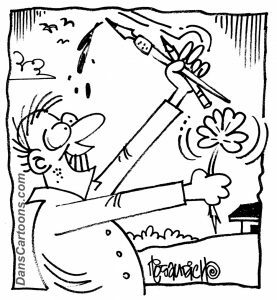 Lucky cartoonist may be a moniker given to any cartoonists who devote as much time as possible to their chosen profession. It takes commitment to succeed in the cartooning business. You cannot treat it as a hobby or devote just a few (even several hours!) per day. When I decided it was really what I wanted, aside from the fact I enjoyed cartooning and the ability of freehand cartooning, I poured as much time into it as possible. Studying the potential market of buyers out there is yet another course that you want to examine. 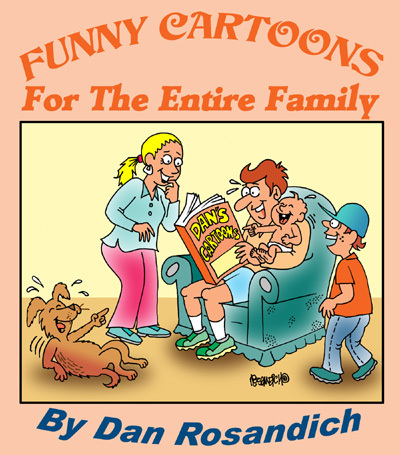 If you decide upon trying your hand at becoming a gag cartoonist, you need to scour which magazines will be targeted for receiving submissions of cartoons that you send them. Want to be a greeting card illustrator or cartoonist? There is an existing market of publishers out there that you’ll need to examine and decide which ones are right for showing your mock ups to. You’ll want to meticulously prepare portfolios of samples that you need to show them, and find out who the art directors are. Things like this don’t involve a few hours a day, a week or whatever amount of time you think is necessary. It takes a great deal of time invested! Other areas of the cartooning genre await the cartoonist who seeks to focus his efforts on. Think about animation, comic book illustration, advertising illustration and so much more. The yuk (or luck) of the cartoonist! Those lucky cartoonists who begin to carve out their niche in any of these areas of cartooning may be seen as “lucky” per se. In general, most people assume that because you have the ability to draw and sell cartoons with ease, you’re lucky. 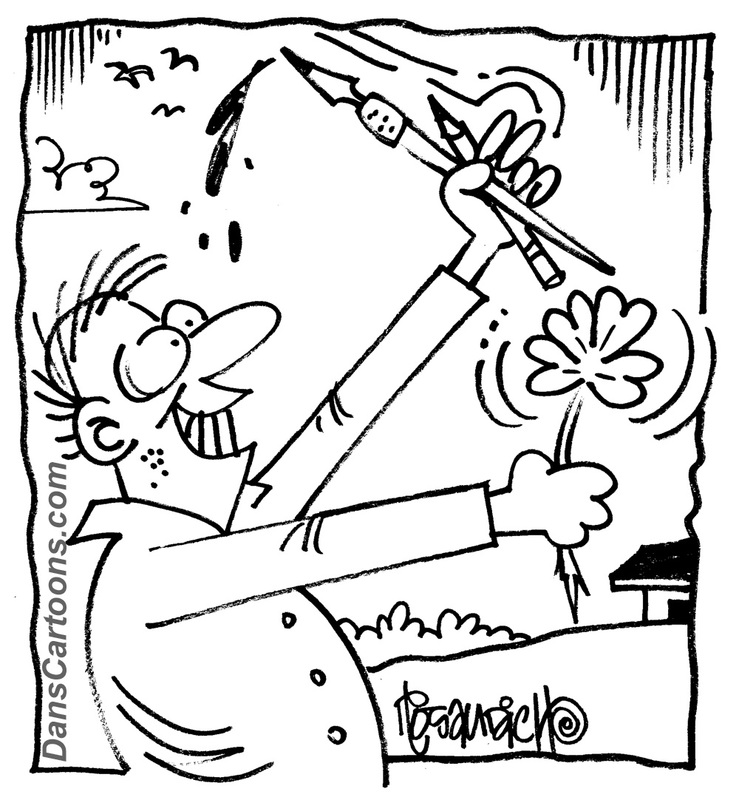 In order to be lucky at cartooning, you’ll definitely have to “make your own luck”!